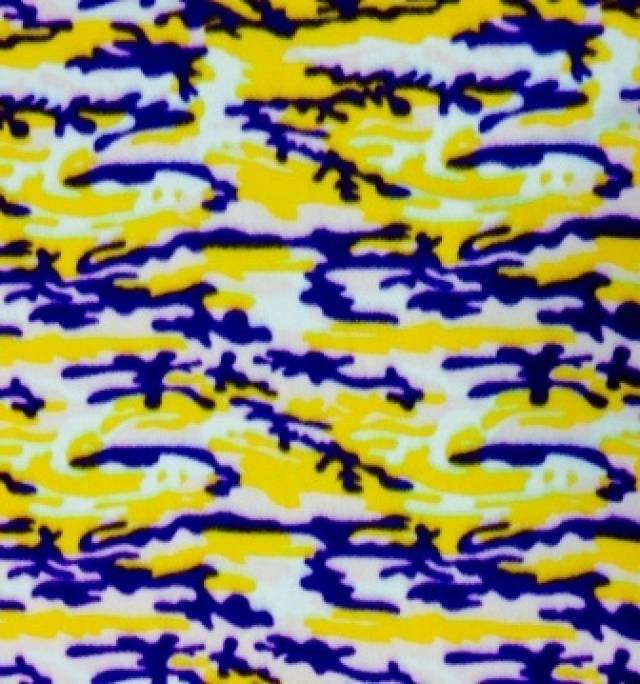 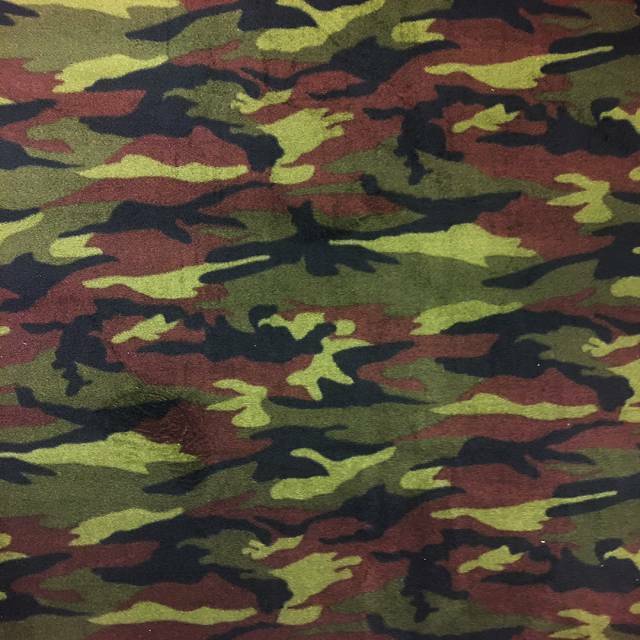 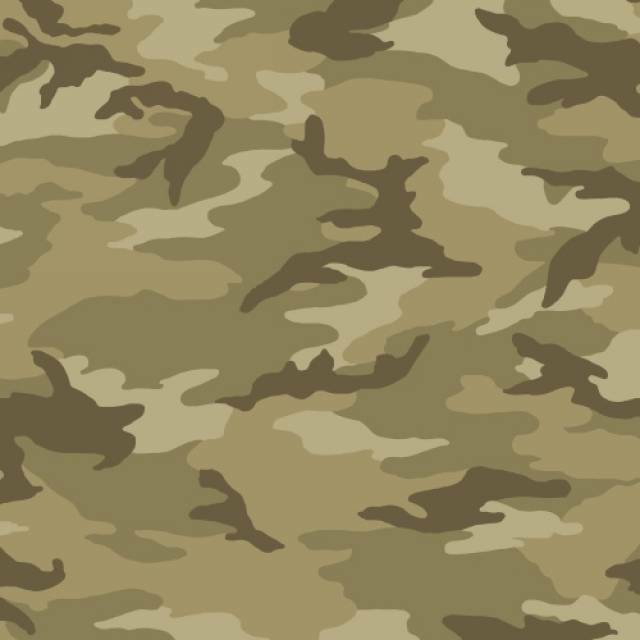 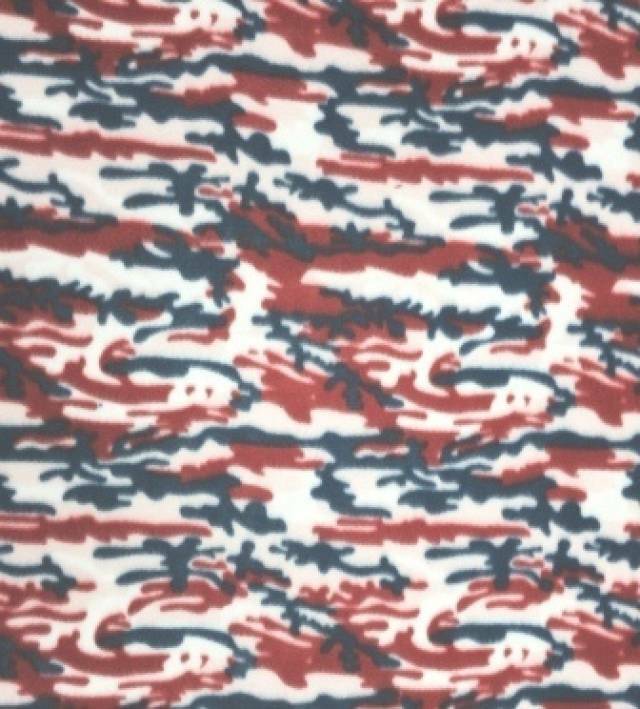 Our selection of camouflaged fleece fabrics come in a variety of color themes and print which are ready for purchase by the yard or by bolt. 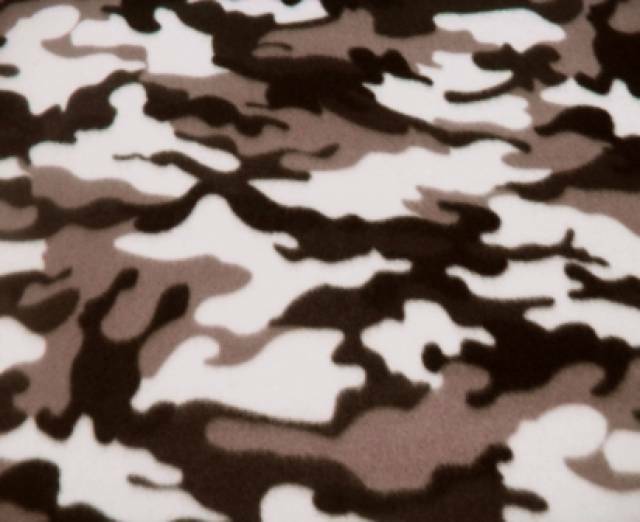 From the arctic tundra to the african veldt, these adventurous camouflage fleece patterns will blend in seamlessly with any background. 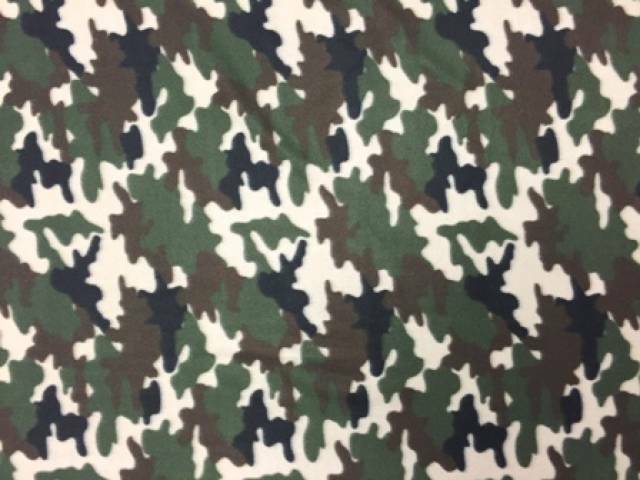 These fleece fabrics are made with the outmost quality and serves many decorative application purposes commonly used to carry concealment for tactical, hunting, and survivalist uses. 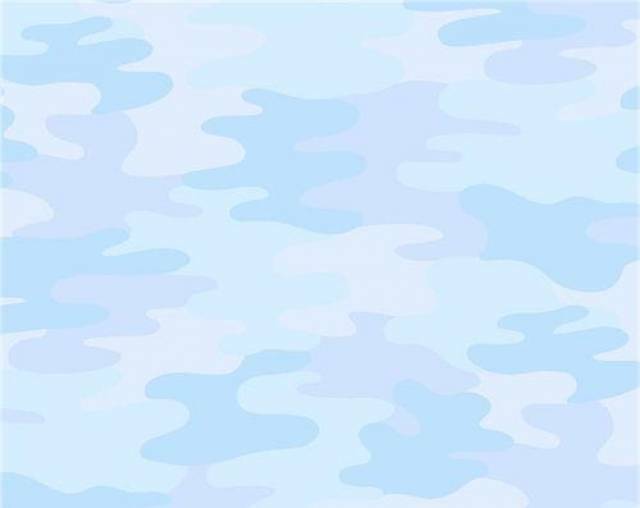 They are ideal for making the fabulous No Sew Fleece Blankets, and serve as perfect stay-warm gifts for your friends on their thrilling back-country adventures.